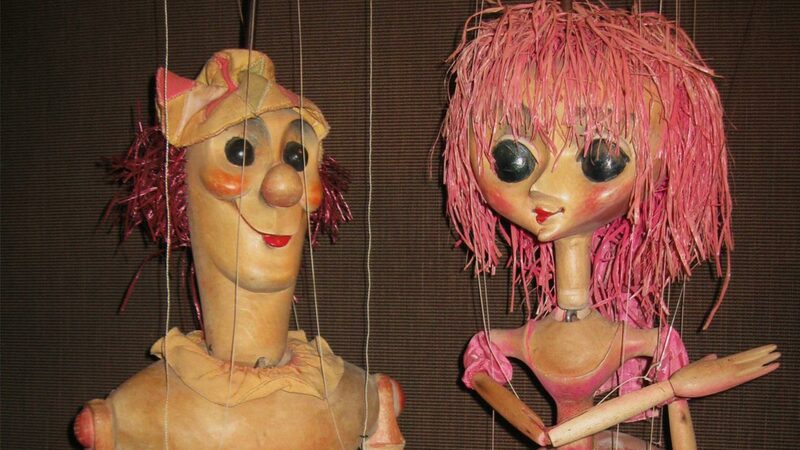 The Puppet Museum in Varna is the only one of its kind in Bulgaria. 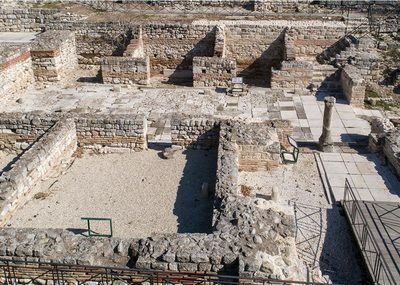 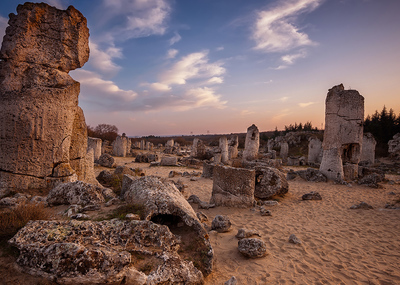 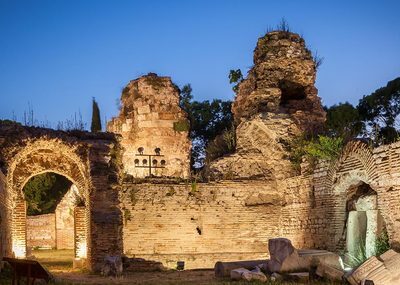 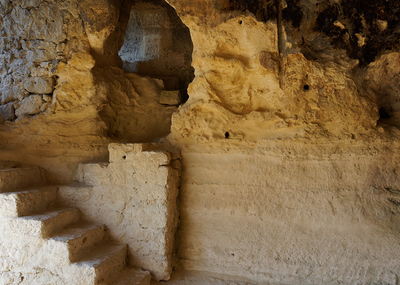 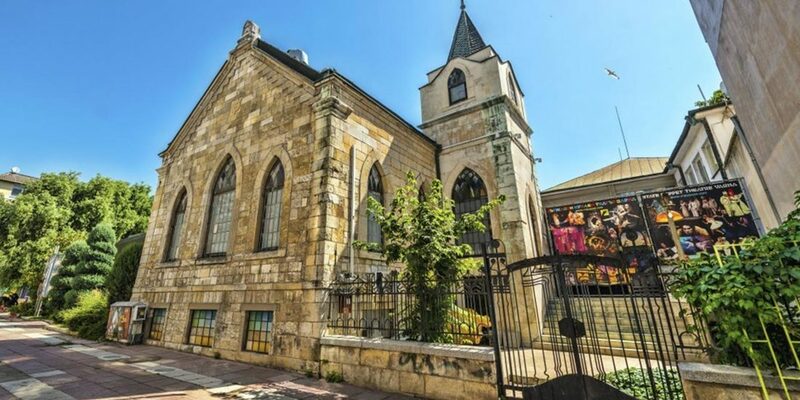 It is located next to the State Puppet Theatre - Varna. 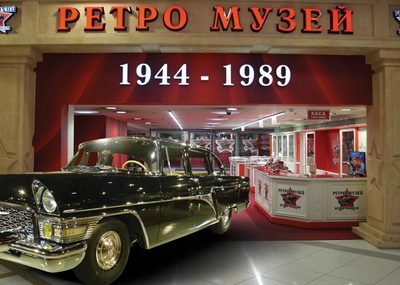 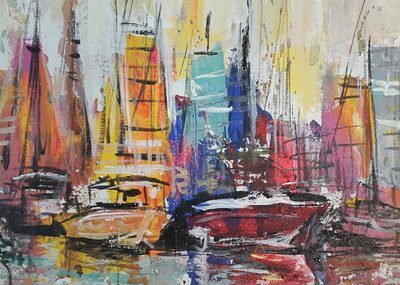 The museum was established on 13 July 1985 by the idea of playwright Veliko Burnev. 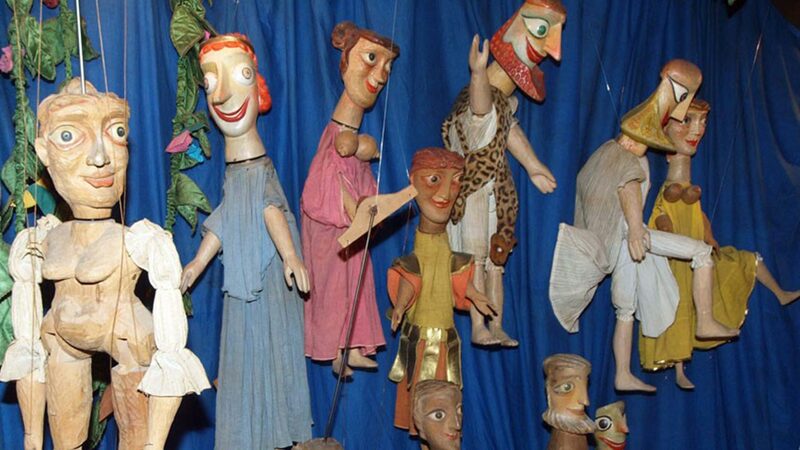 The exhibition traces the evolution of the puppets and the stage design over the years and the work of some of the most famous designers and artists participated in Varna Puppet Theatre. 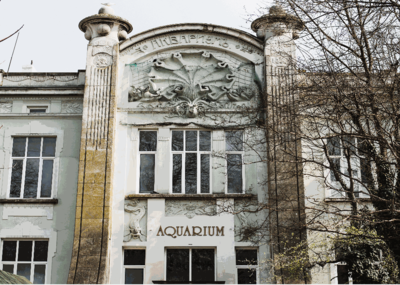 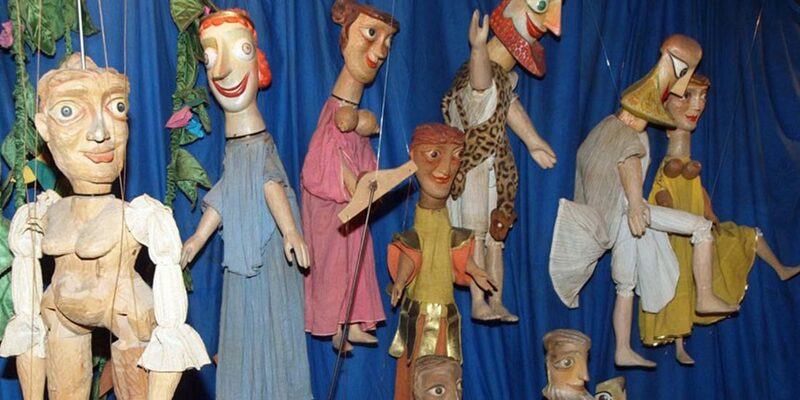 The museum showcases more than 140 theatre puppets and scenery elements used in various performances on stage at Varna Puppet Theatre in the period 1952-2002. 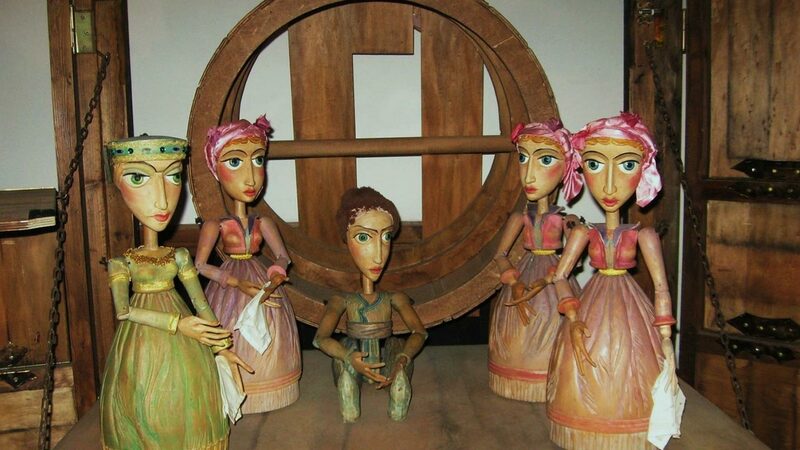 Among the traditional puppets used in this type of theatre (rod puppets, marionettes, tabletop puppets, puppet masks, etc.) 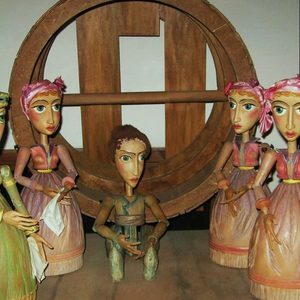 are shown unique mechanized puppets operated by complex structures and mechanisms. 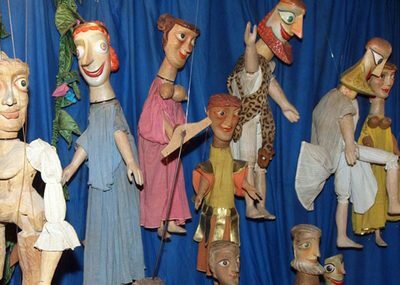 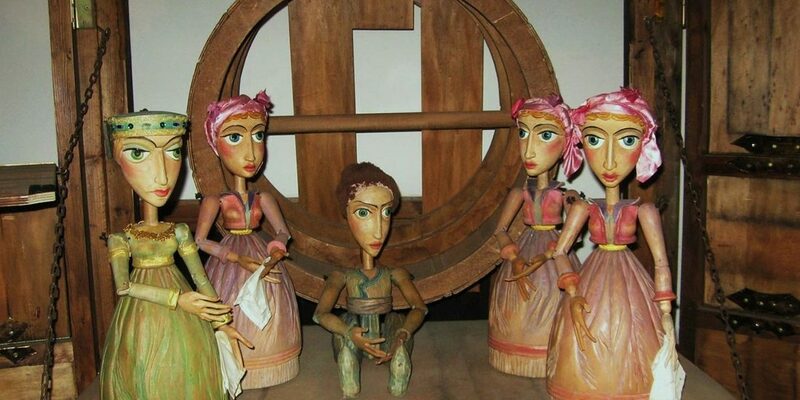 These puppets were constructed by George Saravanov (founder of the Varna Puppet Theatre) and have been used since the creation of the theater. 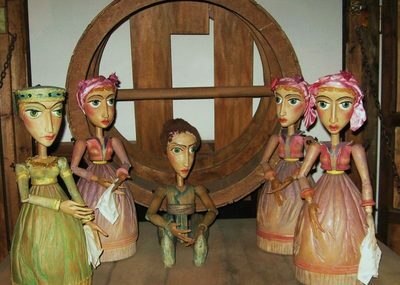 They are wooden and are similar to the puppets, but unlike them, the operator is replaced by a keyboard. 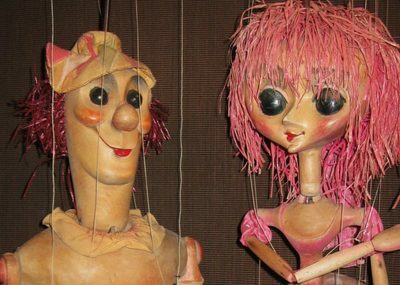 Each key on the keyboard moves a separate element from the body of the doll and this simulates very fine movements of the human body. 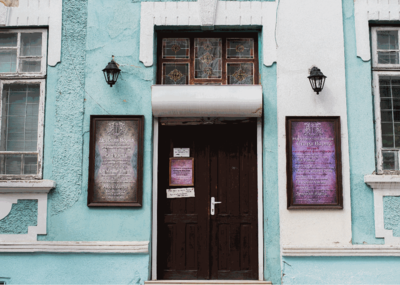 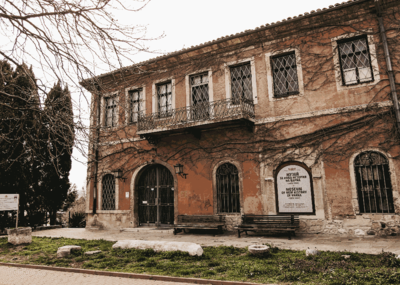 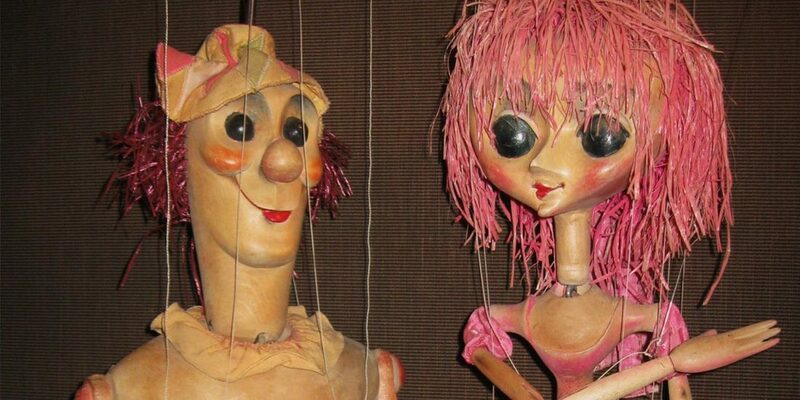 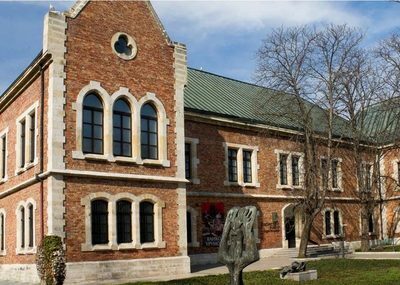 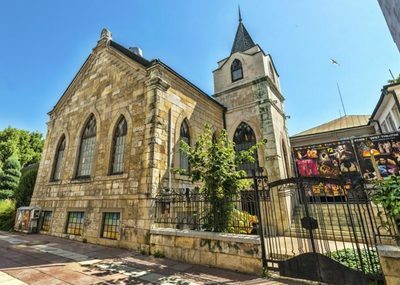 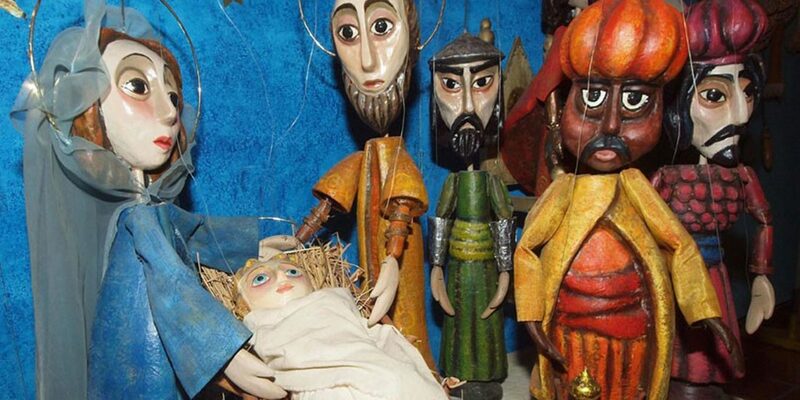 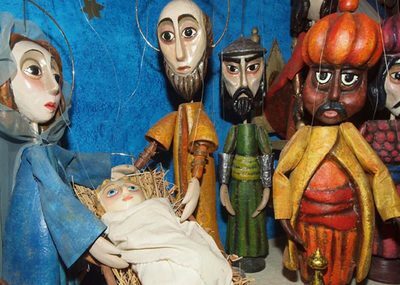 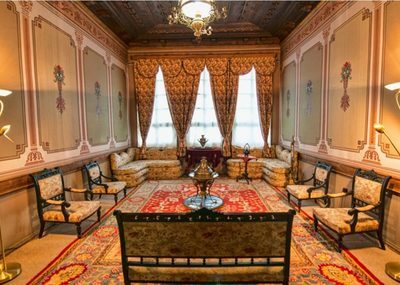 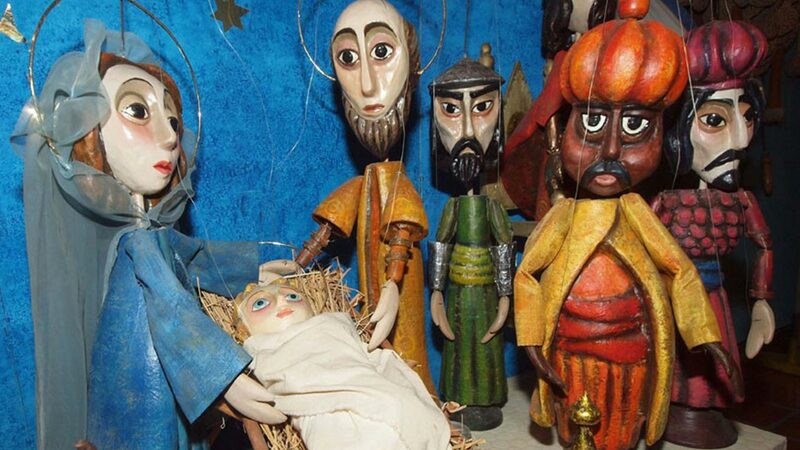 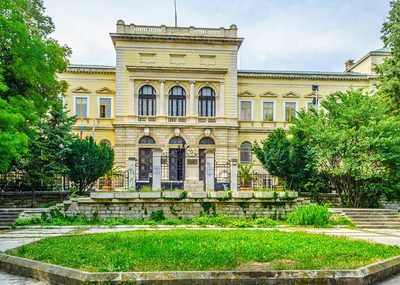 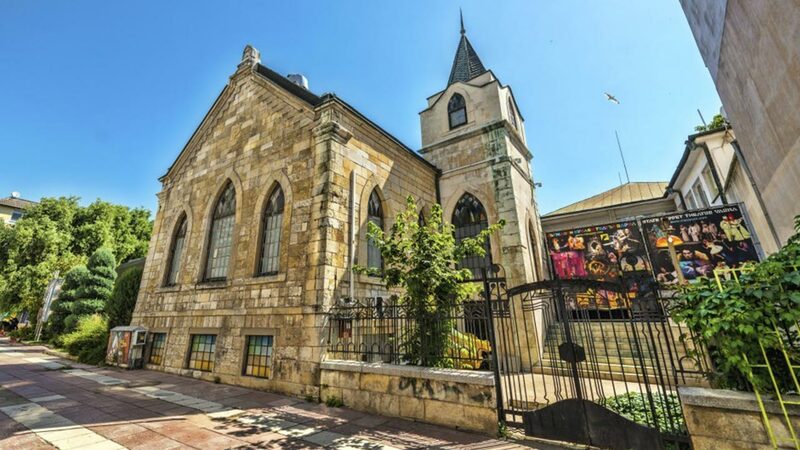 Visit the Puppet Museum for free with Varna City Card!